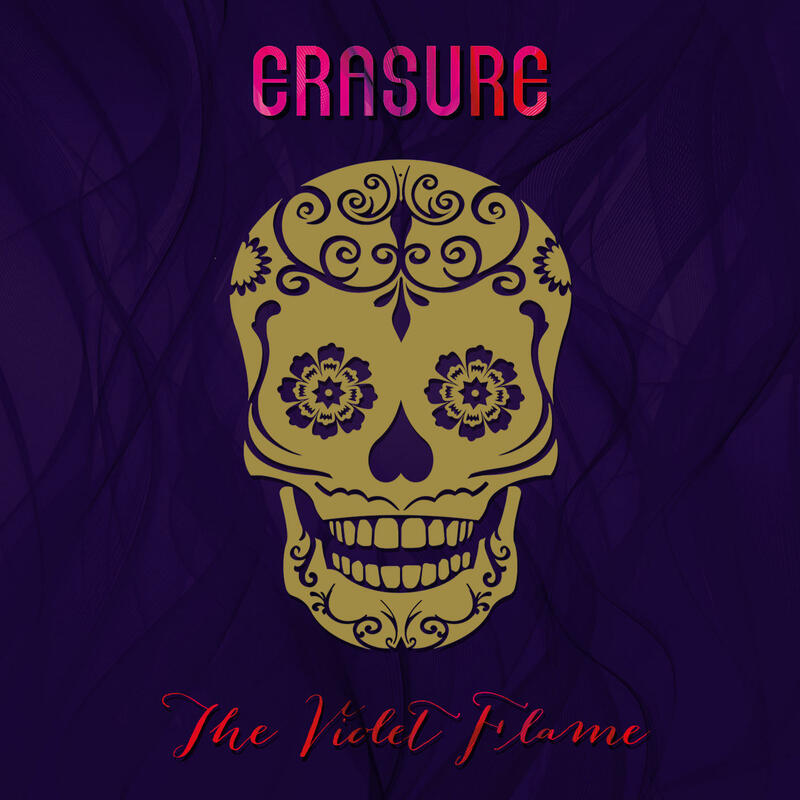 Monday, 22nd September 2014 marked the release of the brand new studio album from Erasure, The Violet Flame. Produced by Richard X, the album also coincides with a major world tour. 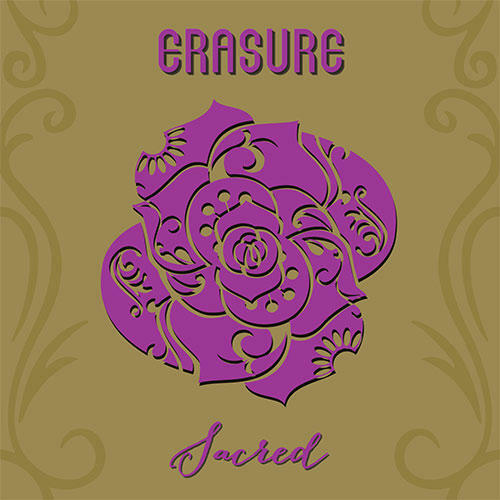 The album is available from Lexer Music as a 2-CD deluxe version that contains a bonus disk featuring Erasure Live at the Short Circuit Festival. 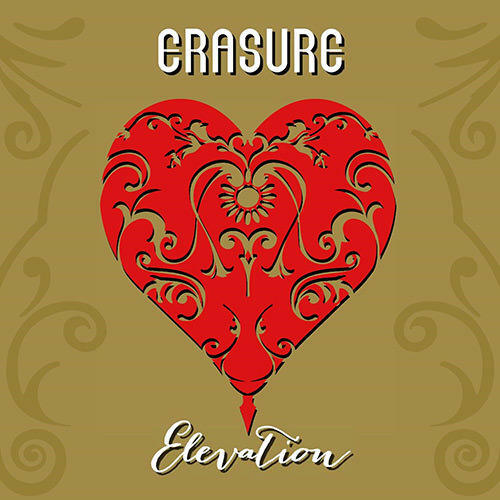 The first single from the album, Elevation was released one week earlier than the album, on Monday, 15th September 2014. This 9-track EP CD features a range of extended versions and remixes by top artists. 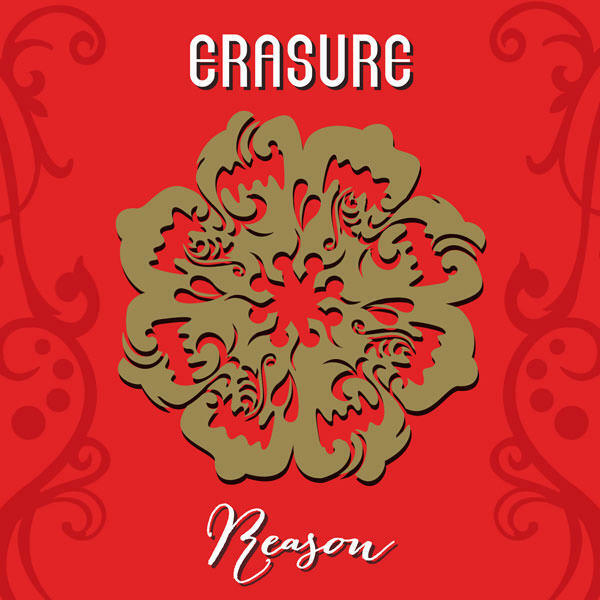 Erasure - Elevation was released on Monday, 15th September 2014 and is available exclusively from Lexer Music now.